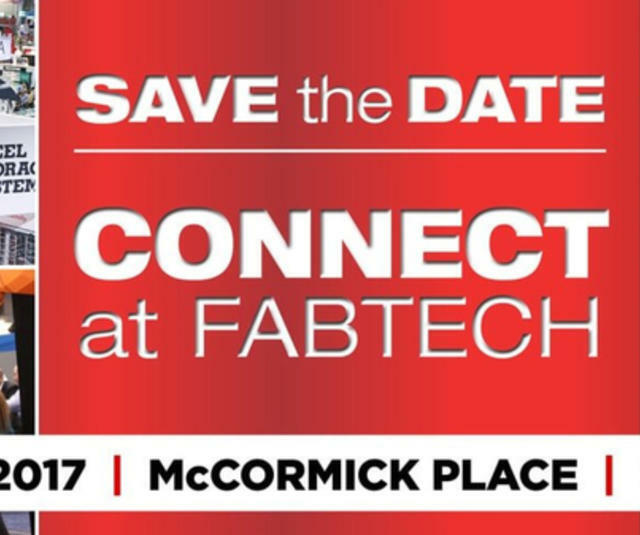 SAMES KREMLIN will be attending the 2017 Fabtech Show November 6-9, 2017 at McCormick Place, Chicago Il. Fabtech provides a convenient venue where you can meet with world-class suppliers, see the latest industry products and developments, and find the tools to improve productivity, increase profits and discover new solutions to all of your metal forming, fabricating, welding, and finishing needs. The annual event at McCormick Place will offer more than 1,700 exhibitors and 40,000 attendees full access to over 725,000 net square feet of floor space.